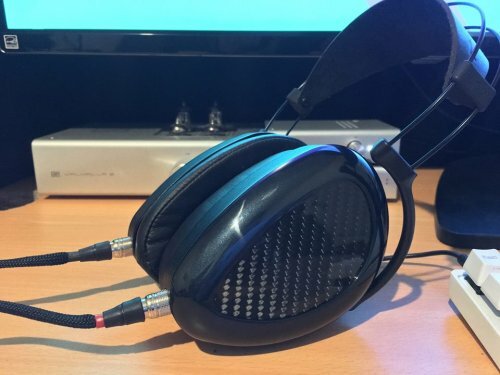 Discussion in 'Headphones for Sale / Trade' started by mookil92, Jul 19, 2018. Includes original hard case and foam inserts for audio tuning. Buyer pays postage.